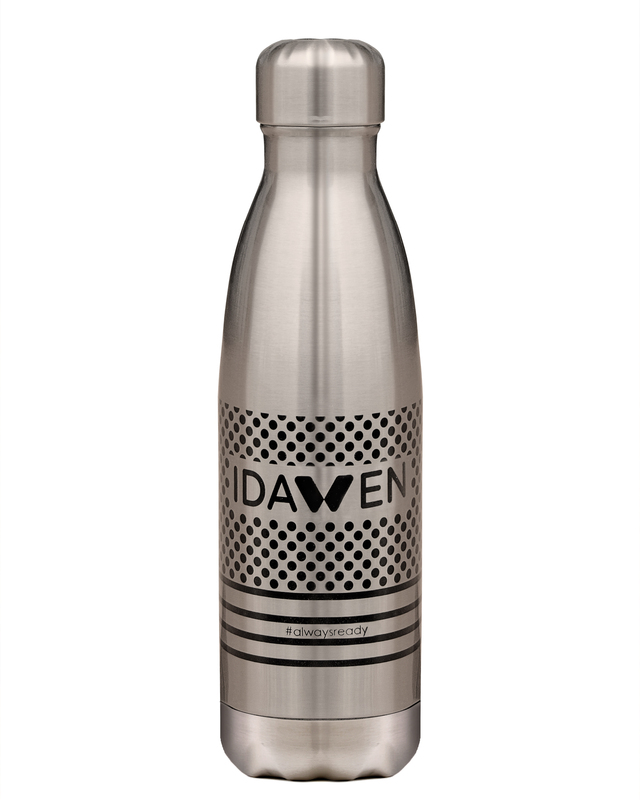 Ice-cold drinks for up to 24 hours, no matters the outside temperature. The double-walled vacuum insulation is an advanced technique that makes warm water an entire day. Keep your coffee, cacao or tea hot for up to 12 hours. Perfect for winter walks and cold days. 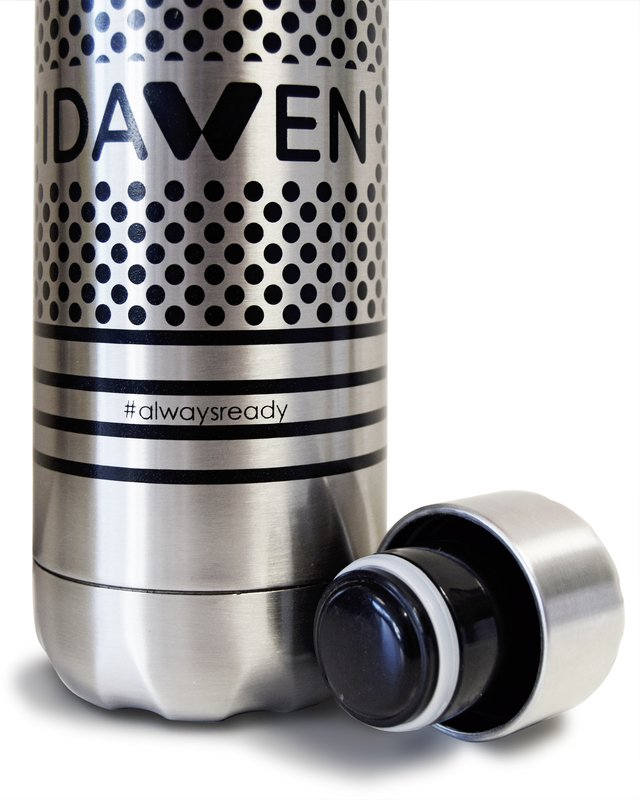 The airtight screw top lid prevents soaked bags and accidental spills. BPA Free. 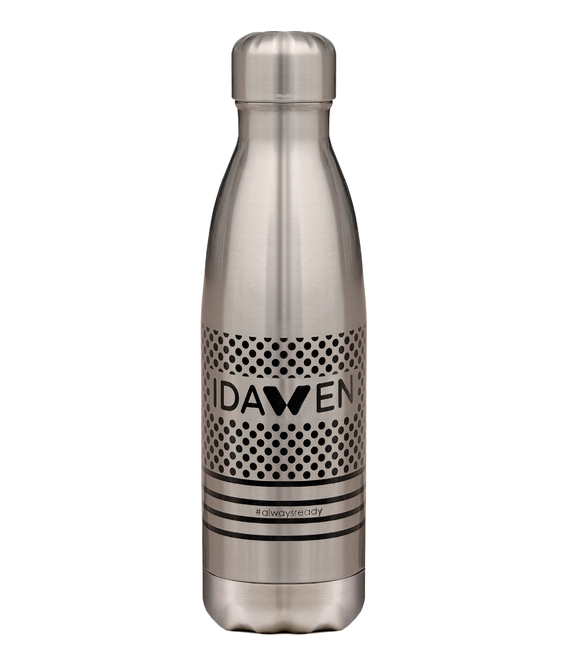 Idawen bottle is made in satinless steal 304. A high quality material with unlimited uses.